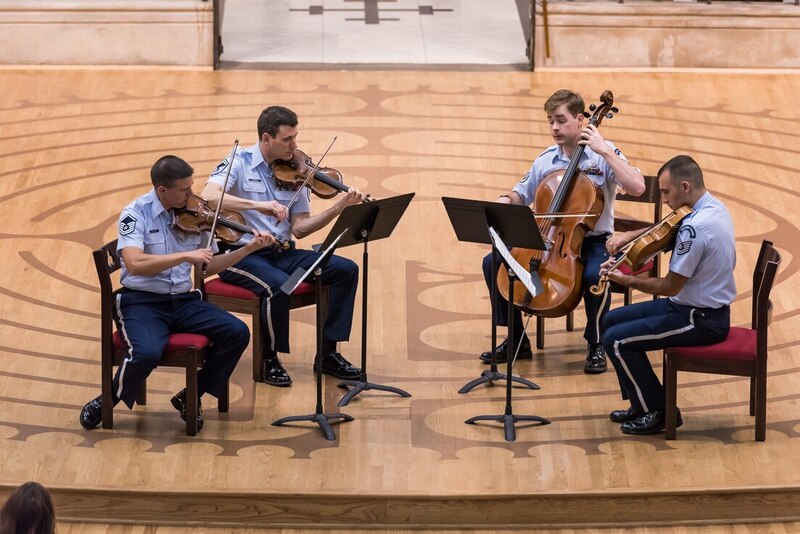 What Does The Air Force Band Do In the Summer? 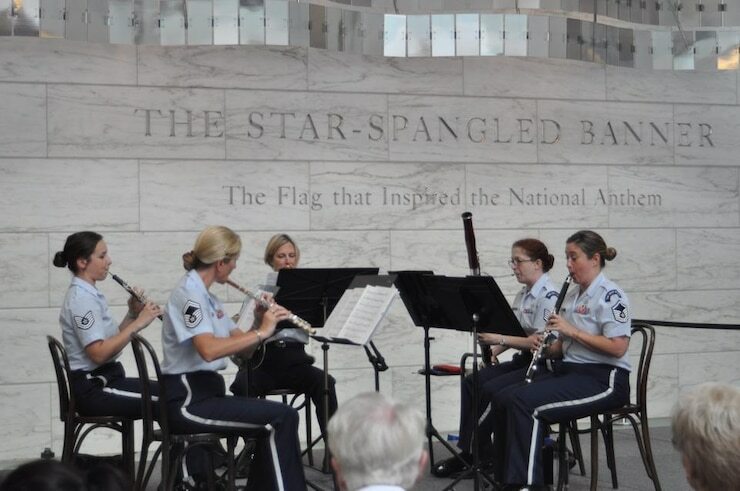 Celebrate Independence Day with the U.S. Air Force Bands! Twenty-eighth Jazz Heritage Series a Success! Summer Concert Series 2018 Kicks Off May 26! See It Here First: On The Fly Series Launches March 1st!